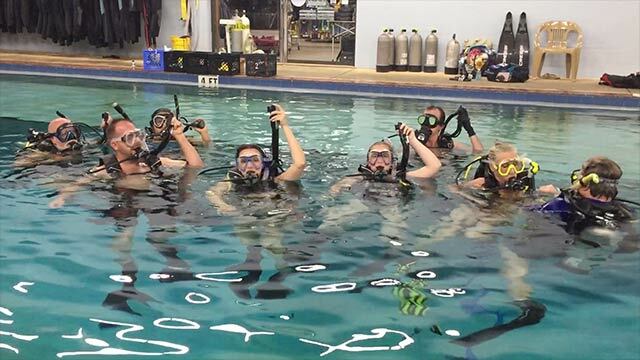 If you are already a certified diver but haven’t been diving in quite a while, this NAUI-sanctioned course is designed to reintroduce you to scuba diving in a safe and fun manner. Instructor time, pool time and equipment are included. Call the Dive Shop at 727-576-4169 for more information or to sign up.